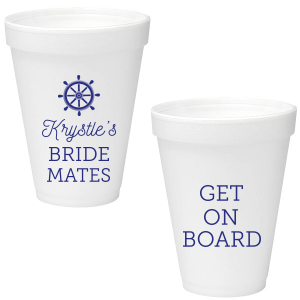 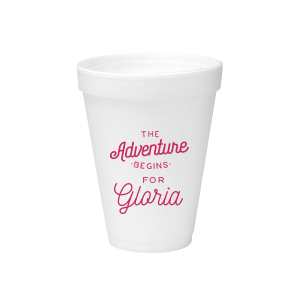 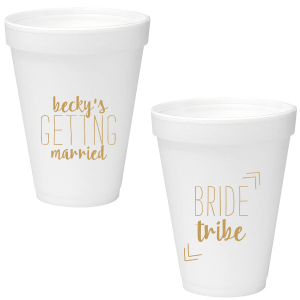 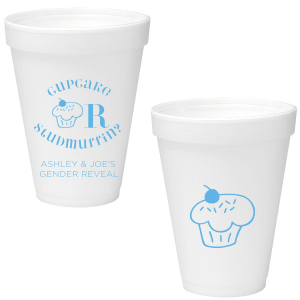 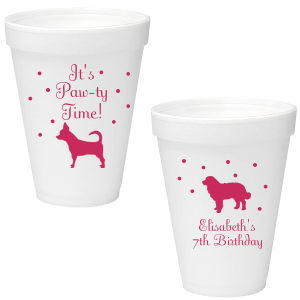 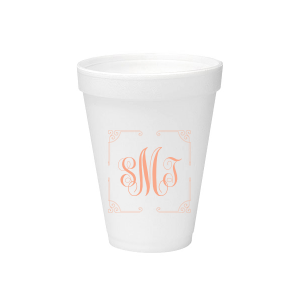 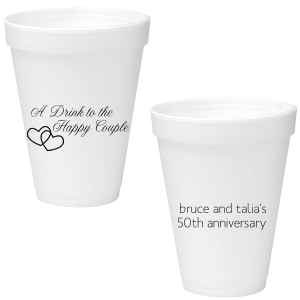 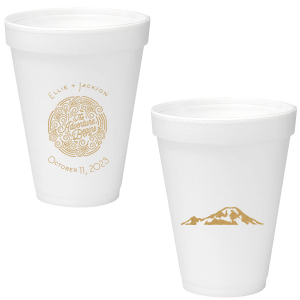 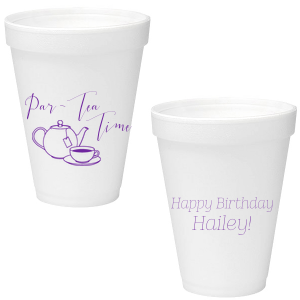 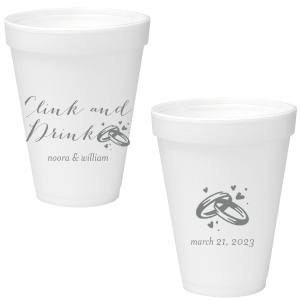 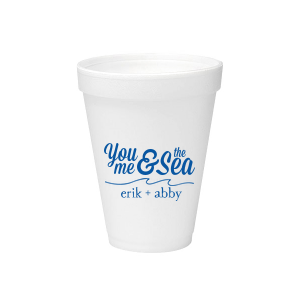 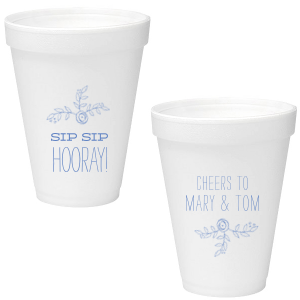 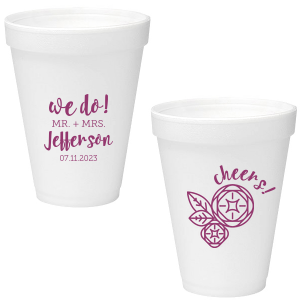 Personalize foam cups to serve beverages in style! 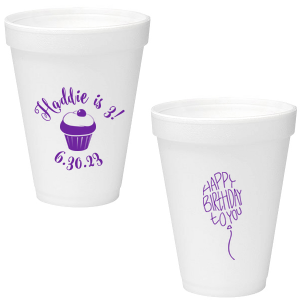 Add your theme by choosing your party color, coordinating clip art and fun text. 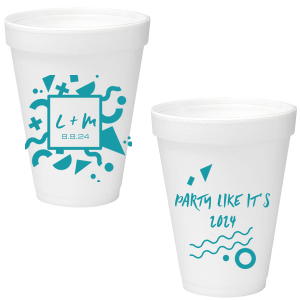 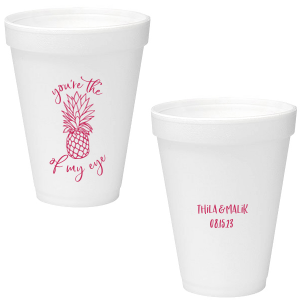 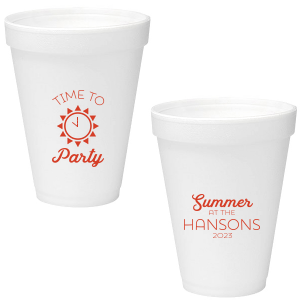 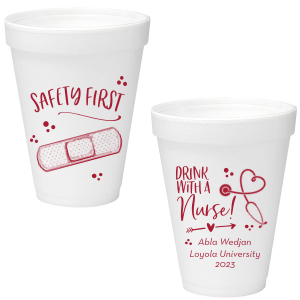 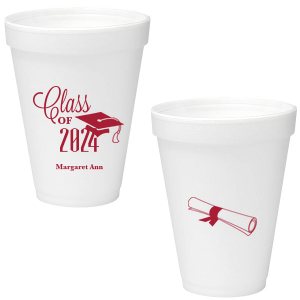 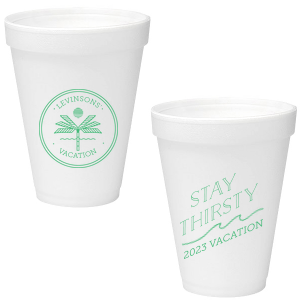 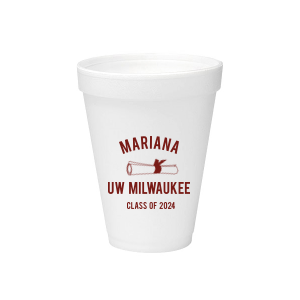 These custom styrofoam cups are the ideal insulation for both warm and cold drinks at your graduation party, birthday bash or even at corporate events.